As long as you are not being raised for your meat or your skin, being a domesticated animal has its perks. The animal companions we bring into our homes are kept safe from predators who might eat them, they get to eat every single day (and often multiple times a day), they rarely have to tolerate rain, snow, or extreme heat, and they receive immediate veterinary care as soon as they start to sniffle. The best part: as a spoiled house pet, they do not have to do any work to get these things! We, their human parents, are eager to nurture and care for them in return for their affection and the right to take cute pictures of them. For tiny, vulnerable-to-predation creatures like hamsters, this is a pretty sweet deal. Nevertheless, being utterly depended on human parents for food and safety also means that they are vulnerable to their well-intentioned ignorance, and many pets of all species suffer greatly as a result of eating foods that they should not. Most of us know that we can’t feed chocolate to our pets, but what about other, blander snack foods? Crackers come in a wide range of flavors, but they are among the go-to calorie sources when we need quick energy (or when we have an upset stomach and need something bland to put into our bodies). We know that we probably should not base our diet on crackers, but most of us eat them semi-regularly without any problem. But can we share them with our pets, or are they somehow dangerous? Can you give your hamster crackers? The answer is yes, hamsters can eat small amounts of crackers as treats. Fortunately, hamsters are omnivores similar to dogs and to people, which means that their diet is not quite as limited as herbivorous bunnies or carnivorous cats. Most crackers do not have any ingredients that would result in toxicity for your furry friend, so there are no immediate, life-threatening risks associated with giving them half of your favorite cracker for dessert every now and then. Still, it is important to recognize that crackers are junk food, and it is not a good idea to feed them to your pets on a regular basis. If your adult hamster is healthy, a cracker every now and then will not hurt them, but if they have sensitive stomachs or other health problems, they would be better off avoiding junk food altogether. There is not a solid health argument in favor of giving your pet hamster crackers. They are usually baked goods made with refined flour, which makes them similar to white bread in terms of nutrition. They really only look like a ‘good’ treat option when they are compared to even less healthy fried foods like potato chips—they are usually lower in fat and a little bit higher in fiber, which makes them lower in calories and easier to digest. 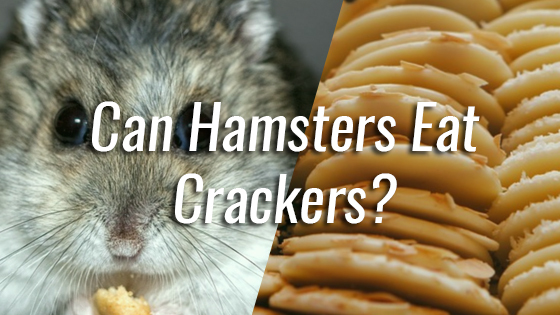 Crackers are usually pretty easy to digest, so they are a good way to provide your hamster with a decadent treat without completely messing up their stomachs. Some whole grain crackers offer several grams of dietary fiber, which is an important part of maintaining overall health. Fiber supports a healthy digestive system in two ways: by regulating the amount of fluid in the colon and by adding bulk to stool, which will encourage softer, fuller, more regular bowel movements. If your hamster is prone to constipation or diarrhea, using whole grain foods as treats can be a good way to increase the amount of fiber in their diet, which may alleviate digestive issues on both ends of the spectrum.  Any time you have the opportunity to give your pet a treat that is higher in fiber, it is usually the better option. Whole grain crackers also contain small amounts of iron and B vitamins, which support immunity and red blood cell health. Giving your hamster a couple of crackers definitely will not solve any nutritional deficiencies, but choosing healthier, more nutritious treats can help boost the amount of vitamins and minerals your pet takes in on a regular basis. Even though whole grains are generally considered healthy, even whole grain crackers are not health foods for hamsters. Your hamster should be able to get all of the fiber (and iron and B vitamins!) they need to thrive from seed mixes and fresh fruits and vegetables. Most of the time, your hamster will find it far more beneficial to eat whole food treats like fruits, vegetables, and seeds. Giving your hamster too many crackers can cause health problems in the long term. Crackers are high in carbohydrates and low in most of the nutrients your pet’s body actually needs to thrive, so they are a pretty big waste of calories. If your hamster gobbles up a bunch of crackers, they are taking in a bunch of calories, but none of the vitamins, minerals, and amino acids their body actually needs! This means that one of two things will happen: either your hamster will eat extra calories to meet all of their nutrient needs, or they will fall short and end up suffering from malnourishment. If your hamster doesn’t develop a nutritional deficiency eating a cracker-heavy diet, they will almost certainly gain weight, which can lead to obesity. Obesity can cause all sorts of health problems, including insulin resistance, type to diabetes, heart disease, many forms of cancer, arthritis, and premature death. If your hamster is already on the pudgy side, it’s probably a good idea to avoid high-calorie treats like crackers. If you do decide to give your hamster a cracker, try to give them plain whole grain crackers that are low in sugar and relatively high in fiber. 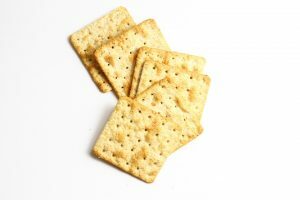 Many of the spicy varieties of cracker can cause upset stomach, and crackers made with refined flour will be more likely to trigger insulin spikes. In conclusion, crackers are safe desserts for hamsters, but they definitely shouldn’t be used as snacks on a regular basis. Plain whole grain crackers are a great way to give your hamster a decadent treat, but they are still junk food, so they should be fed sparingly. Can Hamsters Eat Cranberries? Can Dogs Eat Seaweed?